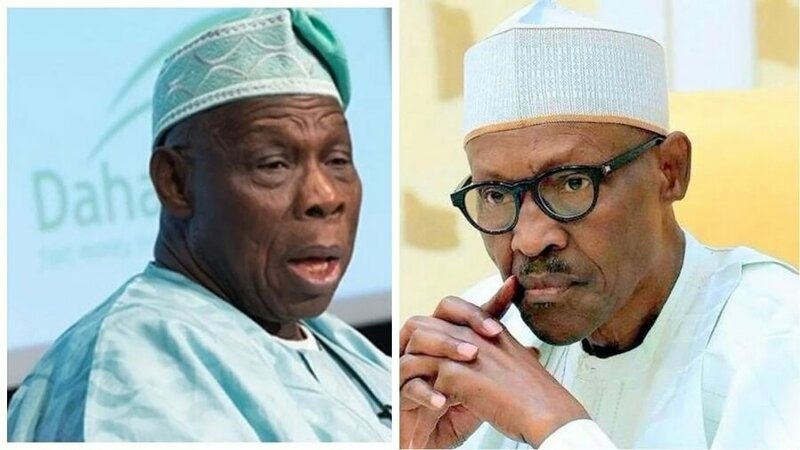 Bode George has asked President Muhammadu Buhari and ex-President Olusegun Obasanjo to sheathe their swords in respect of national interest. His reaction is sequel to Obasanjo’s allegation that Buhari administration was planning to frame him up for arrest and detention over his views about the government's 'poor' performance. Lamenting about the public spat between the former president and the government, George said, “As a military man, I know these senior officers very well. I have worked at close quarters with the two of them. “I have no doubt about their selfless commitments to our nation. “I am appealing to the two personages, as a junior officer, to sheath their swords and resolve their differences behind the curtain. That is the military style. We don’t wash our dirty linens in the open. “I took Obasanjo’s statement about the threat to his life with conscionable, natural concern.